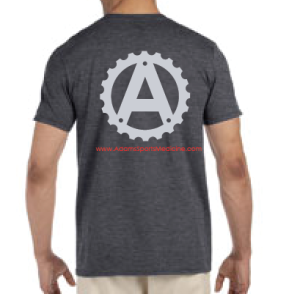 Looking for a last minute “stocking stuffer” or gift for a loved one or training partner?! Maybe a special gift for yourself in preparation for your training/race goals in 2017? 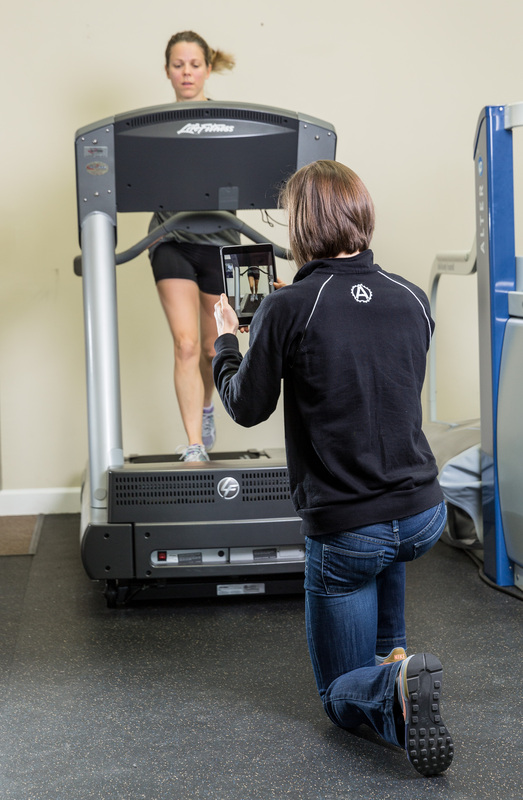 From now until the end of 2016, save 20% on any Bike Fitting, Running Gait Analysis or Power/Blood Lactate Assessment/Appointments or 10-session punch cards (to be used with the AlterG Anti-Gravity Treadmill, Normatec Boot or MarcPro Muscle Stimulator appointments). 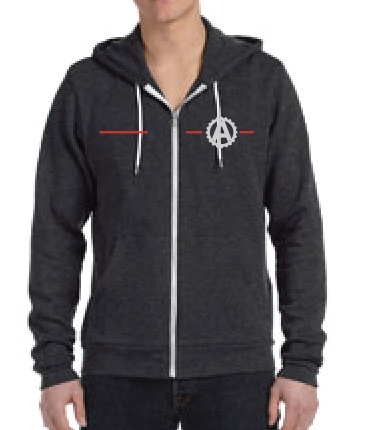 You can also take 20% off any of our promo/clothing items, including T-shirts, hoodies, hats and other goodies. Simply call our clinic @ 248-513-3003 or stop in before the end of 2016 and mention this post to purchase the discounted sessions. You do NOT have to schedule the appointment when you purchase the service, and the punch cards can be used for appointments anytime in 2016/2017. These can be gifted, and can only be used for previous sessions. It’s wintertime in Michigan. As outdoor athletes, we need to adapt to our surroundings. 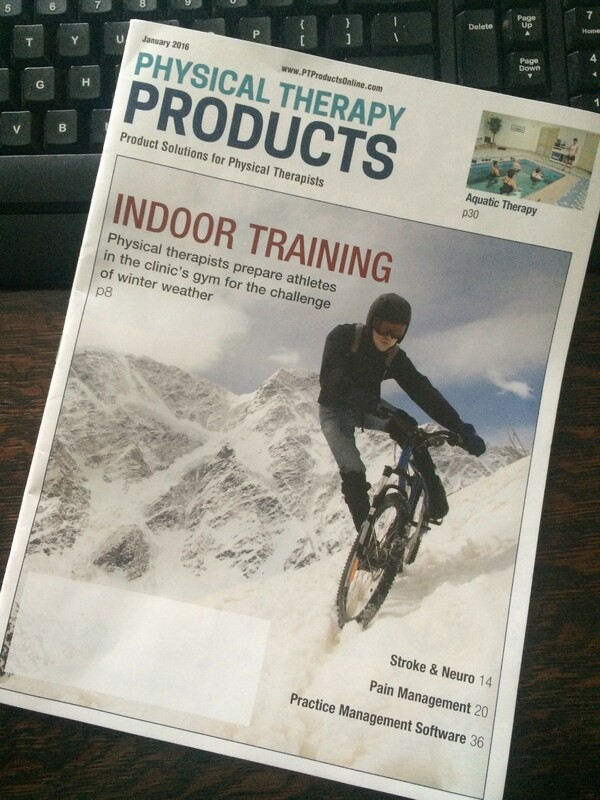 I was recently commissioned to write an article for Physical Therapy Products magazine. With so much to say and so little space, I do my best to identify some of the perspective we take as sports medicine specialists in the physical therapy world. If you are going to the annual APTA CSM meeting in California this week, you will see the magazine available throughout the convention. 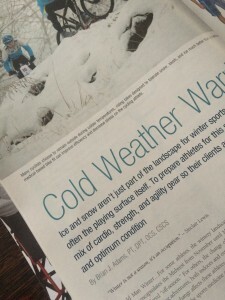 If you are less fortunate and remain here in Michigan in the cold and snow, then feel free to download a digital copy of the article found here: COLD WEATHER WARRIORS. In the confluence of sports and medicine, we can anticipate that there will tend to be a disconnect between athlete and medical practitioner. Either because of a lack of understanding from both parties, or simply a lack of similar dialogue and verbiage. In a recent article “What is a Sports Injury” in Sports Medicine (Jan2014) by Timpka et al. , the authors examine a set of nomenclature that will (hopefully) bridge the gap in communication. 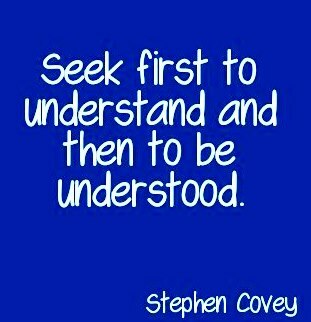 Because, when clinicians and patients understand each other, the potential outcomes and the overall satisfaction is significantly enhanced. And, when clinicians can more effectively communicate, the efficiency of care, documentation and outcomes improves. I encourage my clinical comrades to take a quick read! Loss or abnormality of bodily structure or functioning resulting from an isolated exposure to physical energy during sports training or competition that following examination is diagnosed by a clinical professional as a medically recognized injury. 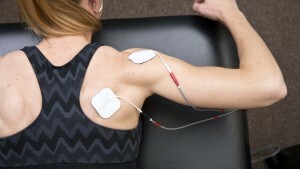 So the next question that begs to be answered: What is “Sports Medicine”? https://adamssportsmedicine.com/wp-content/uploads/2014/01/MV__6982.jpg 1365 2048 badams http://adamssportsmedicine.com/wp-content/uploads/2017/10/adamslogo.png badams2014-02-23 21:32:332014-02-23 21:39:50What is a "Sports Injury"
We are very excited to announce our next education course to be hosted here at Adams Sports Medicine, and it is geared towards one of our biggest passions: cycling, and the optimum fit of the cyclist and bike. 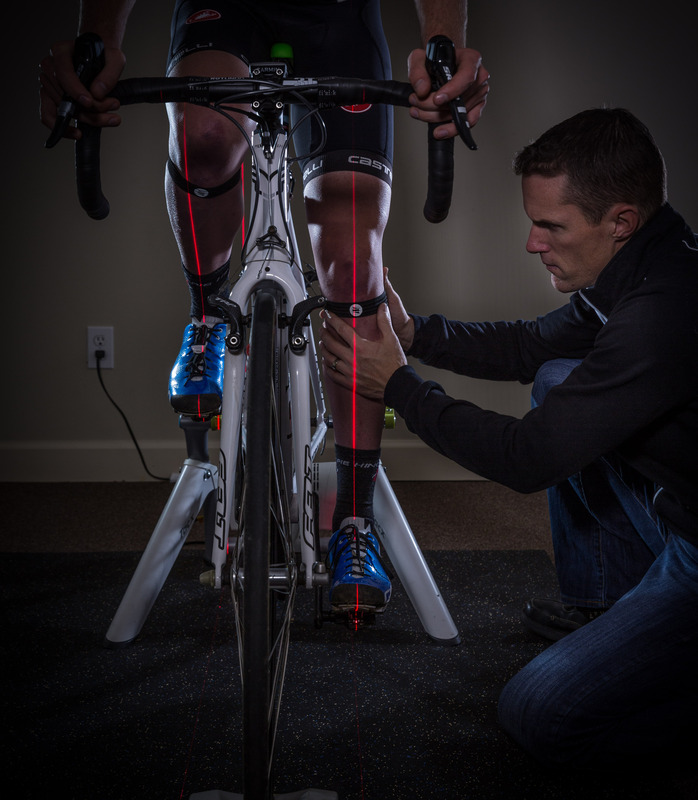 Please read on…space is limited to approximately 8 clinicians, so be sure to contact BikeFit to register as soon as possible. Please let us know if you have any questions! Professional Bike Fitting at Adams Sports Medicine, with focus on foot/shoe/cleat interface. 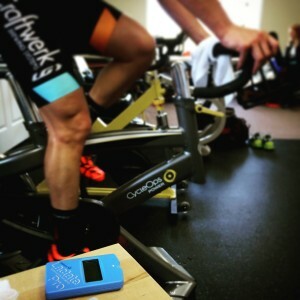 BikeFit Clinical Bike Fit Course hosted by Adams Sports Medicine & Physical Therapy (Novi, MI). 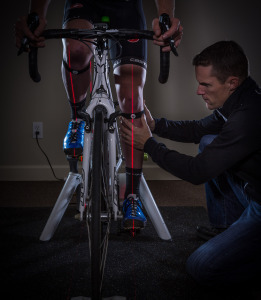 Clinical BikeFit Pros have two certified fitting levels: Level 1 and Level 2. 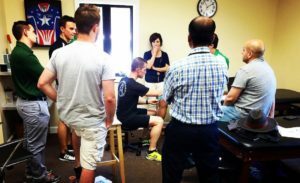 This course hosted by Adams Sports Medicine & Physical Therapy is a Level 1 course, which is dedicated to the hands-on skills necessary for road bike fitting in the clinical setting. Expect to get greasy. 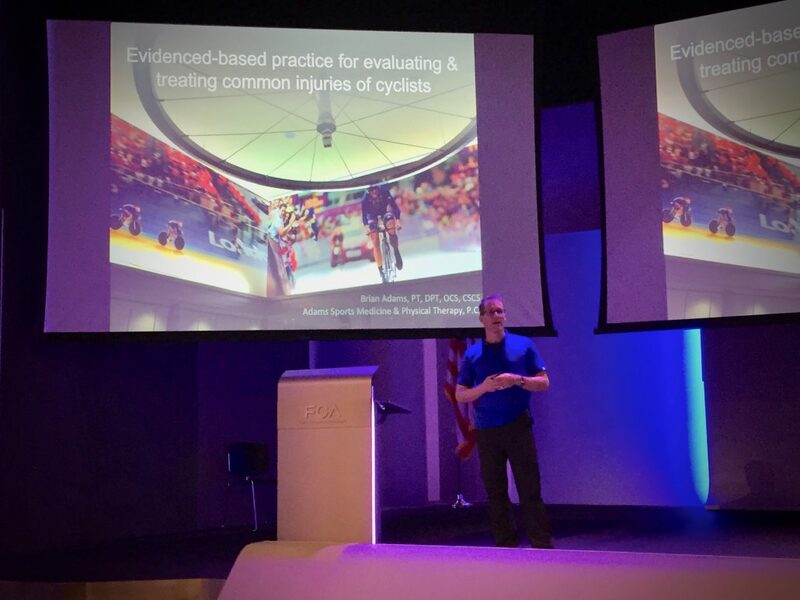 This class includes functional diagnosis of cycling pathologies and overuse syndromes associated with cycling. You will develop the hands-on skills necessary to fix the mechanism of injury occurring on the bike. The foot-pedal interface is a key component to this class and focuses on adjusting the cleat in fore-aft, medial-lateral, rotation, canting and elevation as appropriate for the specific cyclist. This class focuses on road fit but includes aspects of mountain and tri as appropriate. Plan on extensive HANDS-ON training, with special emphasis on the important Foot-Pedal Interface. Time will be spent on assessment of normal and pathological cycling mechanics, including functional differential diagnosis, as well as problem solving & training for appropriate adjustments on the bike for cyclists. Clinical considerations (billing, time, marketing) for bike fitting in a clinical setting. Audience: This weekend course is geared towards the healthcare professional, such as Doctors, Physical Therapists, Athletic Trainers, etc. 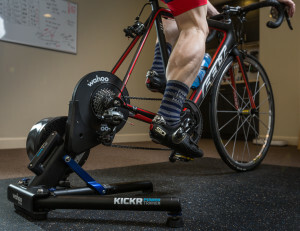 Paul Swift, Owner – BikeFit Systems, and an 8-time National Elite Track Cycling Champion. 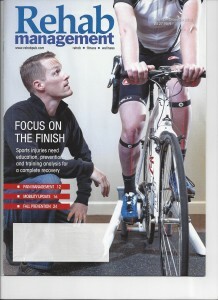 Brian Adams, PT, DPT, OCS, CSCS, Elite level cyclist and BikeFit Pro. CEUs: 18 contact hours available. Continued support is provided after the course is completed. E-mailed educational tips and helpful hints, along with other premium benefits will be provided upon completion of the course. Phone consultations with instructors will also be available. ratio. Call or email now to reserve your spot as the seminar spaces fill quickly. Please note: all attendees will be offered a $5 coupon for our online course with their course registration. If you complete the course prior the training date, we will deduct $100 from your balance due – an actual savings of over $200! 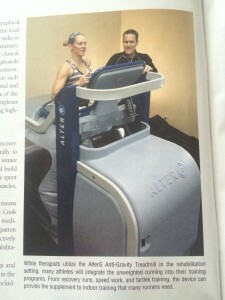 @ Adams Sports Medicine & Physical Therapy, Novi, MI. The fundamental goal of this class is to further the understanding of normal and pathological movement patterns of cycling. As physical therapists, we tell patients to “ride a bike to get some exercise and take pressure off your joints.” However, that may not be as simple as it sounds. As humans, we are asymmetrical creatures. Yet, we place ourselves and our patients on very symmetrical bicycles. Thus, the dilemma from the least experienced cyclist to the most advanced racer. 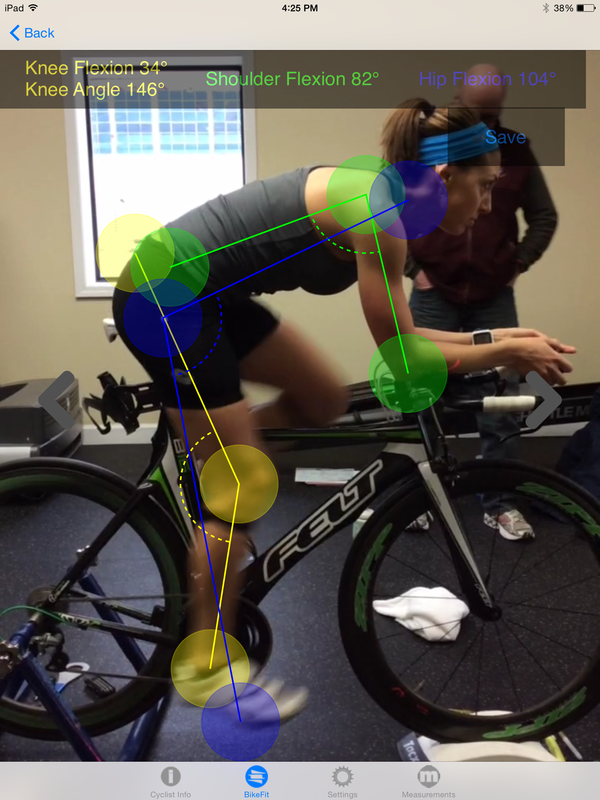 1) Understand the basic biomechanics of cycling (static and dynamic assessment). 2) Identify patterns of motion that indicate inefficiency and potential pathology. dynamic) procedures to cycling biomechanics. 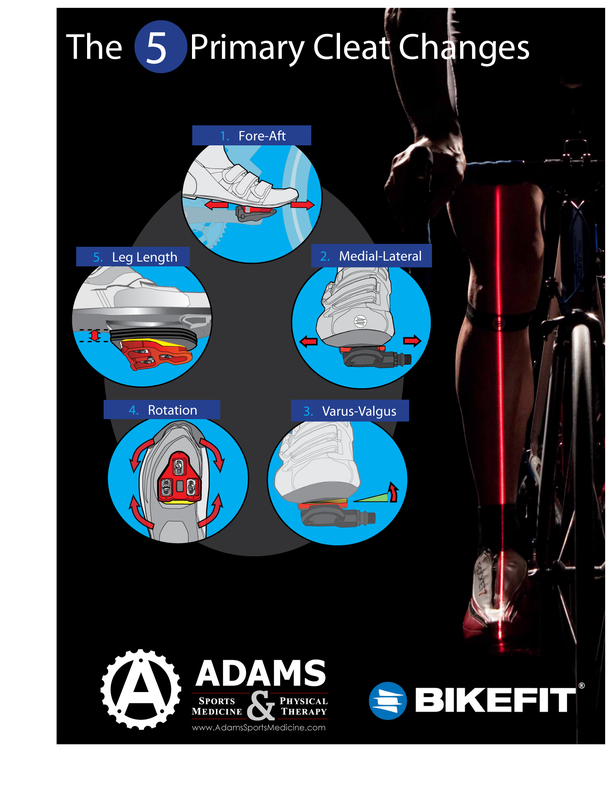 7) Discuss the role and relevance of OTC inserts & custom orthotics for cyclists. 9) Building a relationship with a local bike shop. We hope you enjoy this class as much as we enjoy teaching it. 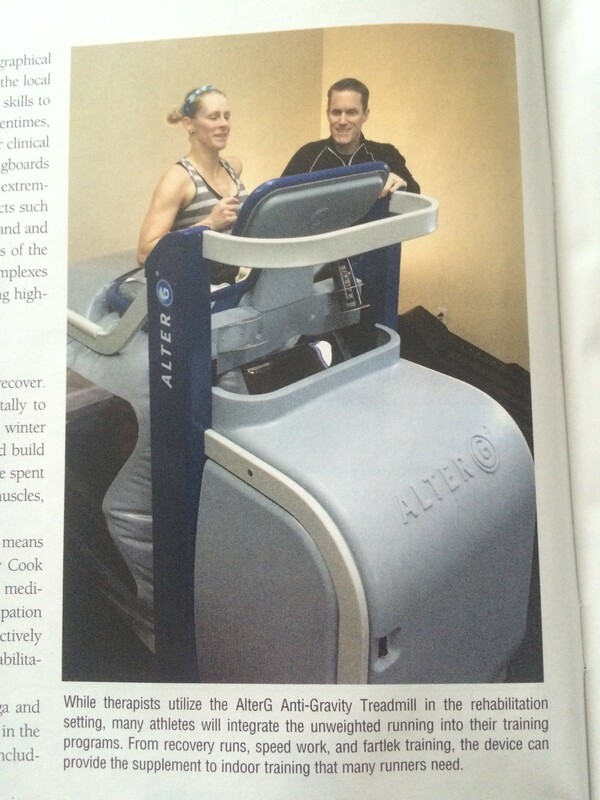 UM-Flint Physical Therapy Program…DPT/PhD !!! 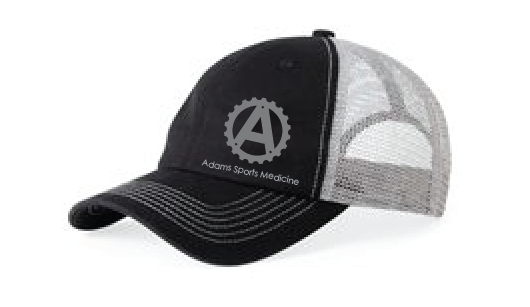 Click link to FaceBookPost by Adams Sports Medicine & Physical Therapy – Novi, MI. https://adamssportsmedicine.com/wp-content/uploads/2013/12/PT-news-670x446.jpeg 446 670 badams http://adamssportsmedicine.com/wp-content/uploads/2017/10/adamslogo.png badams2013-12-13 23:11:462013-12-14 06:53:23UM-Flint Physical Therapy Program...DPT/PhD !!! I have to say it: I truly loved the time spent studying for my doctorate (2008-2010) at the University of Michigan – Flint Physical Therapy Program. What I thought it would be…what it was…and what is has meant to me…these things have all morphed over the years. One thing is for sure: I made friends and met professionals that have shaped who I am today. Recently, these things have come full circle: upon the recommendation of some of the UM Physical Therapy professors, I have been able to provide some in-service/lectures at our Annual MPTA Fall Conference (which has been a blast!). I was excited to share my perspective on the UM PT t-DPT program in a recent update of the programs website. And I have undergone one of the greatest shifts in my career, with the urging/support of one of my former professors-turned-mentor (Dr. Jamie Creps, PT), I have spent this past year diving head-long into private practice … and have been the most excited, happiest (and wide-eyed with fear) clinician I have ever been in my life. And this week (Thursday), I have the honor of returning to UM Flint to have an engaging yet informal chat with 60 of their doctorate students on ENTREPRENEURSHIP and how it applies to today’s physical therapist. It’s exciting to get back to UM Flint and promote our profession, and in turn to be a part of the energy that surrounds the best of our professional students and soon-to-be colleagues! We had a remarkable guest in our “house” today….Martin Vecchio of Martin Vecchio Photography. He came to do a photo shoot for promotional and instructional photos of our clinic and treatments. With the help of my friend and crossfitter Lisa E., and a half-a-day’s worth of shooting, we pulled off a remarkable cache of photos. What I experienced was so much more. He is organized, calculated, and efficient. Better yet, this guy is AWESOME at what he does: taking pictures that capture the essence of the moment, or even more-so, influences the moment. His studies of light and it’s affect on his subjects is nothing short of perfect. And in the realm of perfection, you could tell that Martin was working hard in his mind to get the right shot, right light and capture the scene without getting bogged down in the process. What made the process more interesting was how interested he was in what we do here in the clinic and our evidenced-based thought processes behind treatments and modalities. I’d like to think that he came away from the experience well-versed in what we offer our patients and athletes here at Adams Sports Medicine & Physical Therapy! As we continue to grow our practice and our presence in the Novi community and surrounding areas, we look forward to utilizing Martin’s expertise in showcasing what we do here at Adams Sports Medicine & Physical Therapy. His photos will also assist in educational materials that we utilize in presentations to other health care professionals, local students and our colleagues. If you are interested to hear more about what Martin can do for you with some professional photography, start by checking out some samples of his work in HOUR Magazine (Here and Here) or on his website.